The beauty Sharon Stone is a great actress. She featured in her new movie "Sphere", with Dustin Hoffman and Samuel L. Jackson. In "the Mighty" is Sharon mother of a child with a disability. In "the Mighty" features also Gilian Anderson. Sharon started with acting in 1980 in her first movie "Stardust Memories". 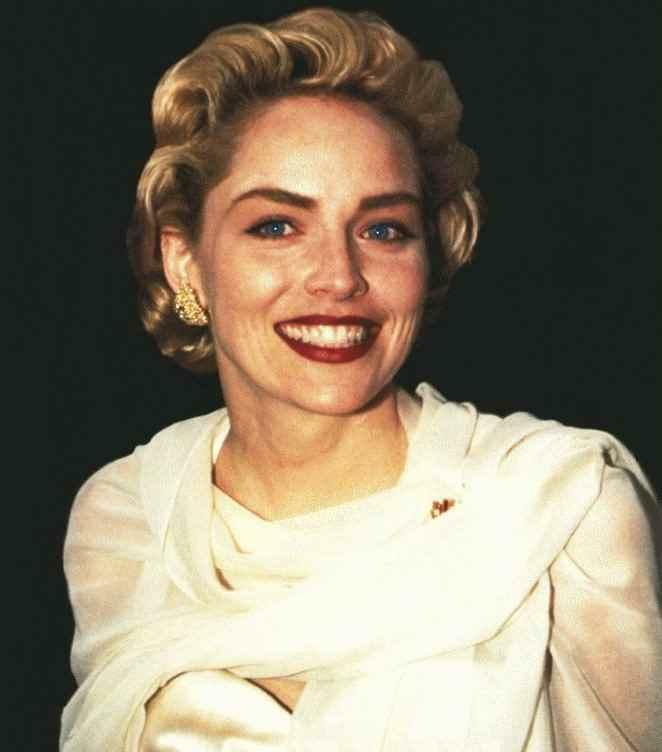 The fully detailed list of all the motion pictures featuring Sharon Stone! !